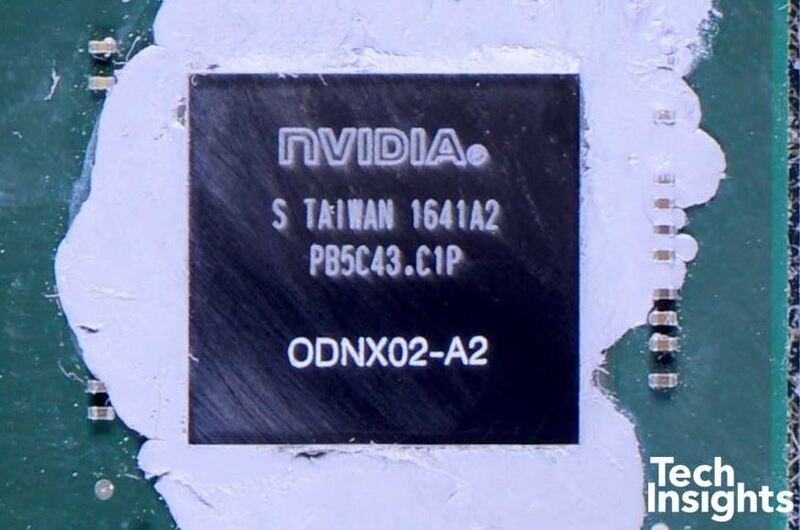 The final piece of the Nintendo Switch hardware puzzle has been solved: despite reports that the Switch uses a custom version of the Nvidia Tegra X1 platform, it’s now been confirmed that the Switch uses a regular X1 found in the Nvidia Shield Android TV. 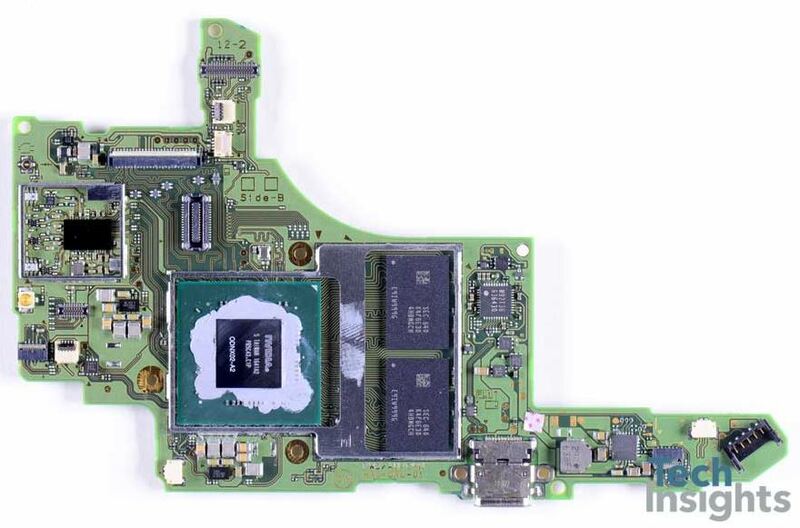 The news comes from tech site Tech Insights, who did a thorough teardown and analysis of the Switch system, and found that the Tegra X1 chip was identical to the one in Nvidia’s own products. They took apart the actual chips to find out the codenames and compare them to existing hardware. They confirmed what we all suspected: the Switch uses an Nvidia Tegra X1 with four ARM cores and an Nvidia Maxwell graphics. Despite the older Tegra X1 architecture, the Switch is reported to be many times more powerful than an iPad. 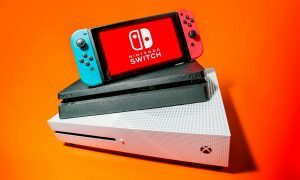 In terms of actual performance, the Switch is reported to be between the Wii U and Xbox One in terms of power. The Switch also has 4 GB of DDR4 RAM, which we confirmed a few weeks ago. Although developers can only access 3 out of 4 GB RAM for games. 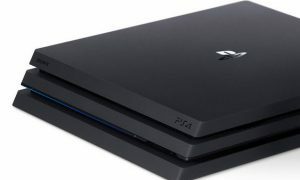 While many were initially hoping that the Switch would use the newer and more powerful Tegra X2, the console has already proven itself to be a very capable gaming machine. One only has to look at Zelda: Breath of the Wild to see just what’s possible on the new console.